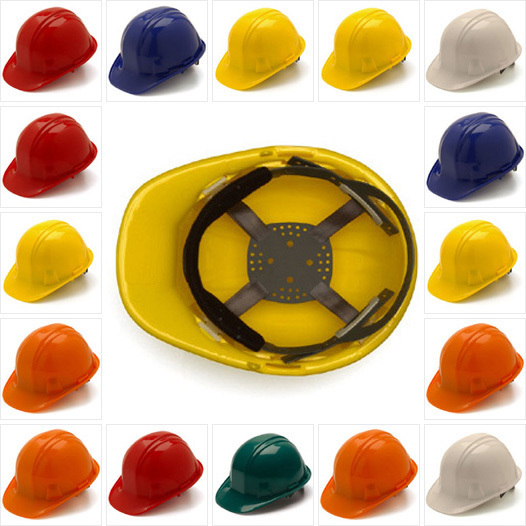 Your Safety Supplies carries a wide selection of Pyramex safety helmets, and on this page, you have many options to choose from. 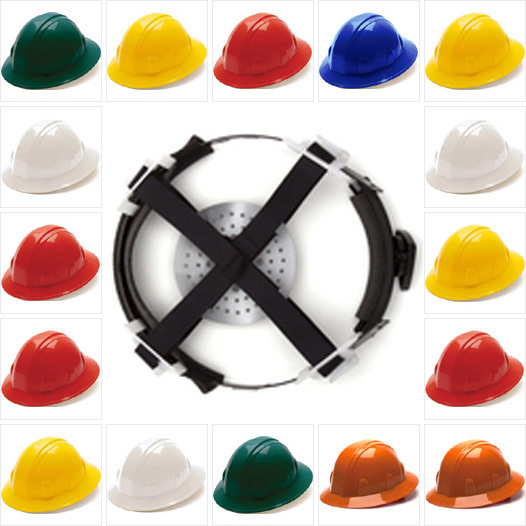 Some of our top products are the Pyramex cap style helmets with pin-lock liners. We recommend these products for general applications, and although the pin-lock liner requires you to remove the helmet to make adjustments, it serves as a cheaper alternative to expensive liners. 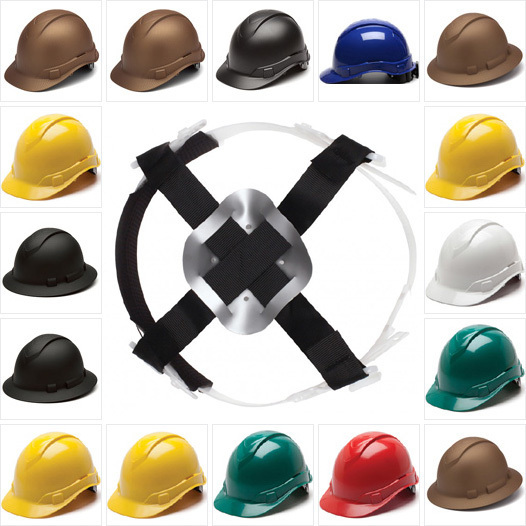 We carry Pyramex safety helmets in many different colors, and if you're looking for something that doesn't have a pin-lock liner, you can browse our selection of cap style helmets with ratchet liners. Feel free to sort our selection for Pyramex Ridgeline and full-brim safety helmets, and you shouldn't have any trouble finding the best safety helmets for your needs. 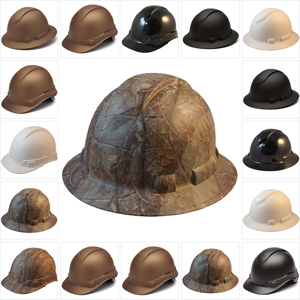 Our Pyramex Ridgeline helmets are available in copper graphite patterns, and some popular colors are white, copper and black. To serve you better, we even carry ratchet replacement liners. 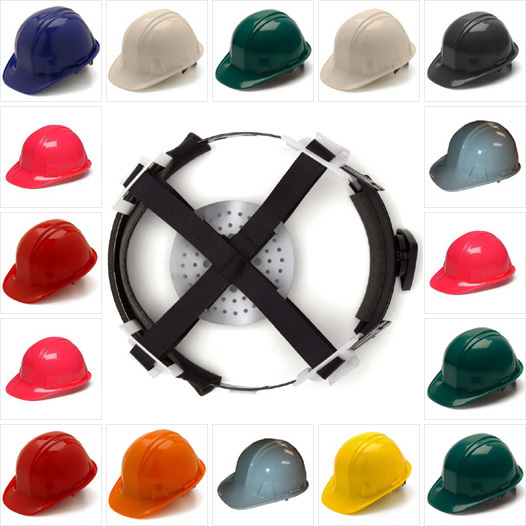 Our cap style helmets are very popular, but some applications call for additional protection. If you need extra protection against sunlight and rain, you should consider our full-brim helmets.